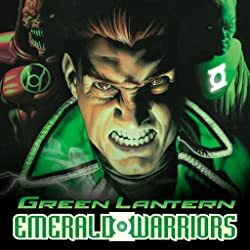 Hal Jordan has struggled to regain his reputation. 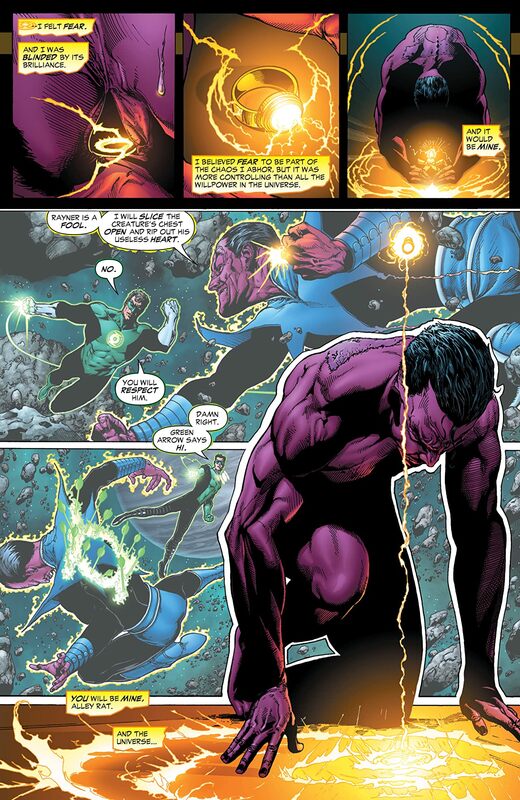 Kyle Rayner has suffered great personal loss and reluctantly gained great power. 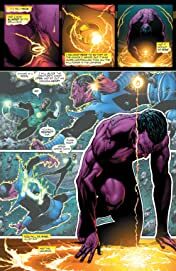 Guy Gardner's trust in the Guardians is wavering. 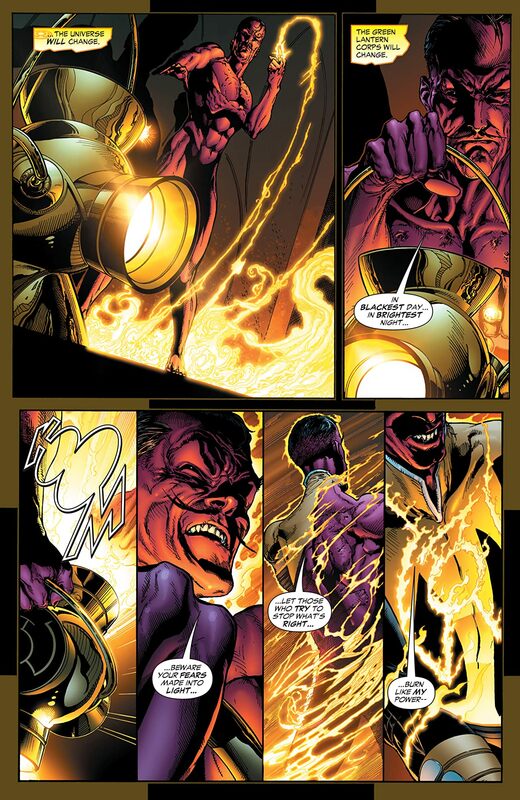 John Stewart's unbreakable loyalty soon will be tested. 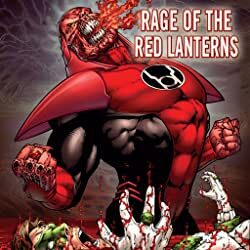 Together, these four men are the Green Lanterns of Earth; but why are so many Earthmen recruited into the Corps? 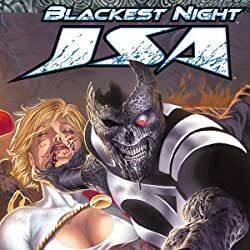 What is their ultimate role in the future of the universe? 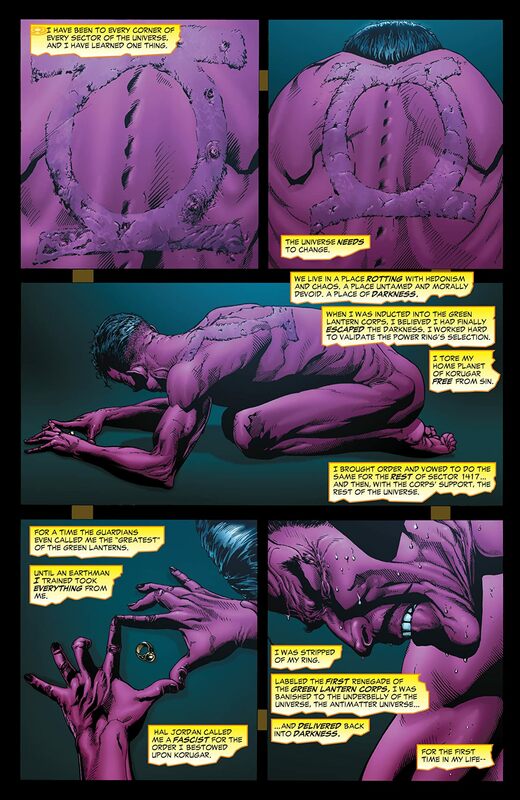 And how will the secret of the rings' power threaten the Guardians and affect Hal Jordan's future? 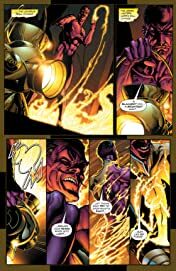 Sinestro was called the "greatest" of the Green Lanterns; now the renegade has vowed to bring terror to the universe he once protected. 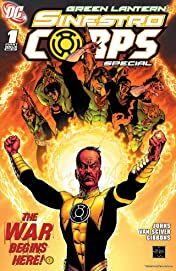 The worst murderers, thieves and deviants in the universe have gathered into Sinestro's Corps for one purpose: to instill great fear. 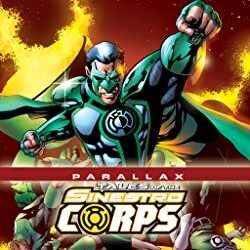 Armed with the truth behind Parallax, Sinestro's intergalactic insurgents strike hard and fast at the very heart of the Green Lantern Corps. The Sinestro Corps is about to change everything you know about the Green Lanterns. Fear them. Everyone else will.